St. John’s Prep welcomes all students. 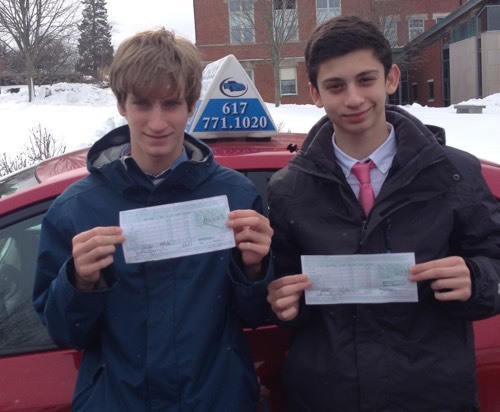 You do not have to be a St John's Prep student to attend their drivers ed program. Please note: to sign up for these classes, you must register at the St. John's Prep website.